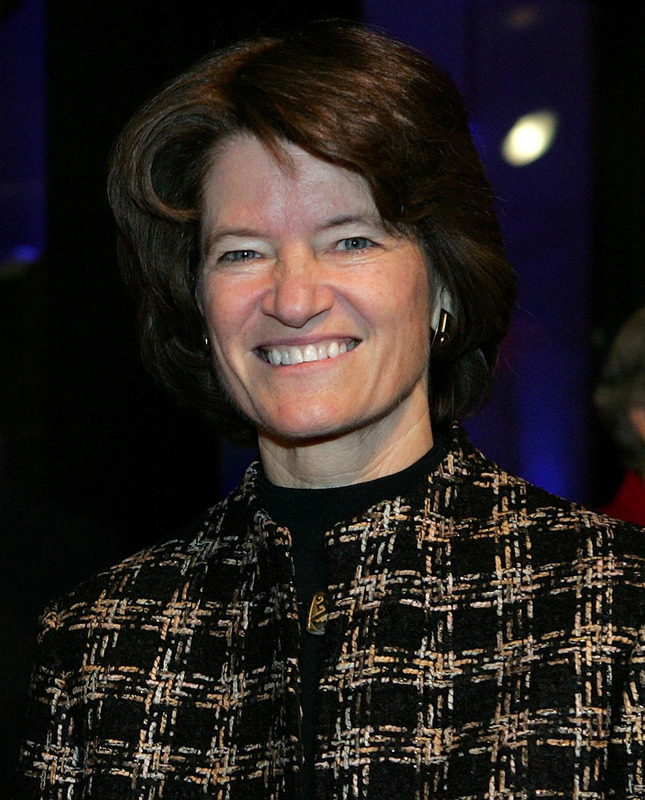 Tuesday marks the birthday of famed astronaut Sally Ride, the first American woman to travel into space. The date created quite the social media stir: Google released a Doodle to commemorate the occasion, and after that Hillary Clinton, another feminist icon, published posts about Sally Ride to her campaign Facebook and Twitter pages. Ride died in 2012 from pancreatic cancer, but the men and women she inspired are determined to remember her today. Her experience as a professor, scientist, investigator, and astronaut has been widely praised. Ride was inducted into the National Women’s Hall of Fame and the Astronaut Hall of Fame and earned the NASA Space Flight Medal twice. A U.S. Navy research ship and two elementary schools bear her name. Although Ride is best known for being the first American woman to travel into space, she also embarked into the male-dominated field of the sciences to pursue her passion. She excelled in many areas and is remembered for more than her journeys in the Challenger. Ride faced gender discrimination and scrutiny but became a heavily cited role model for women interested in physics. Clinton and so many other wonderful ladies care about this boundary-pushing woman, here are some reasons why you should remember Sally Ride too. Ride was also the first gay woman to travel to space, and the youngest American to travel to space, making her first journey at only 32. She remains to this day the youngest American in space. Valentina Tereshkova was the first woman in space, and Gherman Titov beat Ride for the title of youngest person in space when he traveled at 25. In college, Ride was a nationally ranked tennis player. At Swathmore College, she won the Eastern Intercollegiate Women's Tennis Championships twice. Her biographer Lynn Sherr has argued that the hand-eye coordination she got from playing the sport helped her operate the robot arm in the Challenger. Ride found a call for entrants to the space program in a student newspaper and was one of six women selected. She had to beat out an estimate of 8,000 other applicants to get the job. Ride co-authored books about space for children. She described what it was like to travel into space and called on the youth to protect the planet from global warming. When Ride married Steve Hawley in 1983, she flew her own plane to the Kansas wedding. She even wore jeans and a rugby shirt to the ceremony. It only makes sense that the famous astronaut would be a Trekkie. Nichelle Nichols, who played Lieutenant Uhura on Star Trek, spoke out about her admiration for Ride when she died. Ride was on the team that investigated the Challenger and Columbia accidents. During the Challenger investigation, she received a report that NASA knew that the shuttle’s O-rings could potentially fail in cold temperatures. The truth was discovered when Ride passed the report on to another member of the investigation group. As Clinton's posts say, Ride showed girls that the sky is not the limit.